Personal bankruptcy in Canada - what is it and how does it work? “Personal bankruptcy”. Such an ominous sounding words! 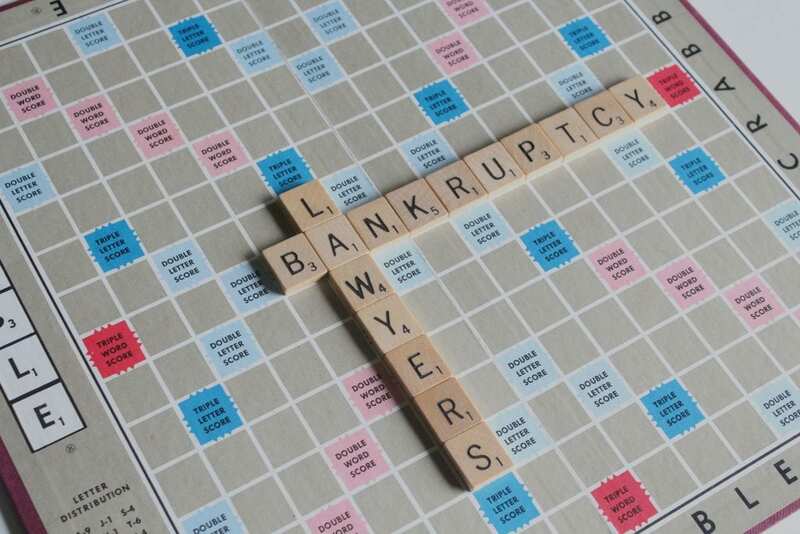 First a brief history lesson – where does the word “bankruptcy” come from? It’s said that the word bankruptcy derived from two Latin words: bancus, which means table or bench, and ruptus, which means broken. In medieval Italy, merchants would set up their businesses either on tables or benches in the market so that shoppers could purchase their goods or services. If a merchant was unable to pay his debts, his creditors would break his bench/table to indicate that he was no longer welcome to conduct business in the market. Our society is fortunate today – instead of allowing our creditors to break our table, home, vehicle, etc… you have the power of the Canadian Bankruptcy and Insolvency Act to legally discharge your debts without breaking your assets. Filing for bankruptcy is a more civilized way of dealing with the burden of one’s debts. Today, the basic concept behind filing for personal bankruptcy is that an honest but unfortunate debtor has an opportunity to get a fresh start by legally discharging (i.e., eliminating) her debts through the bankruptcy process which (in Canada) is governed by the Bankruptcy and Insolvency Act. Once she’s discharged from her debts, she once again becomes a productive member of society without having to deal with the crushing burden of her debts.